Can I downgrade to Loom Basic at anytime? This can be done from your Account Settings. Your usage will then continue for the remainder of the billing cycle.  How to downgrade to Loom Basic? From your My Plan page, select 'Change' . 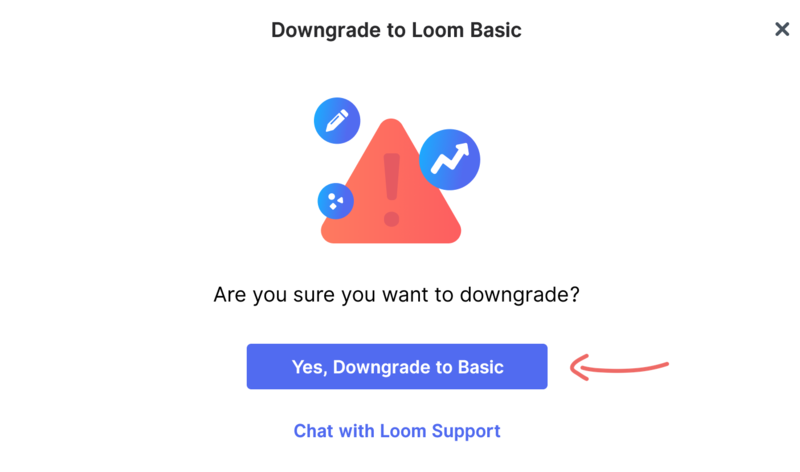 If you'd like to downgrade your team account, you can follow the same process however, you'll need to chat with our Loom Support to finalize this process.